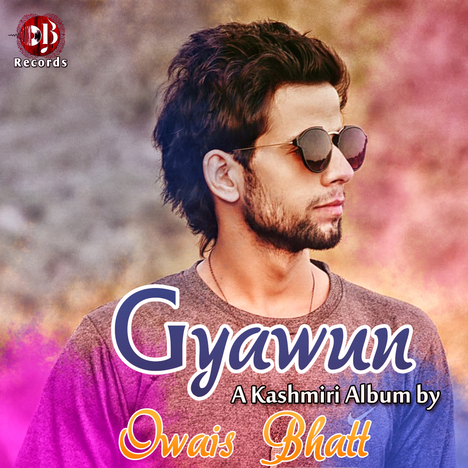 Gyawun - A Kashmiri Album | Owais Bhatt | OK Listen! The Song Defines The True Story Of Mrs India International 2018 Nusrat Parveen who faced so many problems in her life, despite being alone, the mother of three children won the title of Mrs India International 2018. This Song defines the true relationship between a kashmiri father & his son. This Song defines a story of two different characters one who is obeying to Almighty Allah & the other one who doesn't obey. This Song defines a story of a man who is trying to find Almighty Allah. This Song defines the love of a man with his creator Allah. Owais Bhatt - An Independent Music Composer, Singer & Songwriter From The Heaven On Earth KASHMIR.